In need of some rest and relaxation? 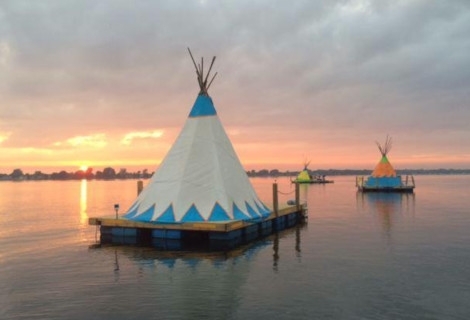 Just steps away from Lag Megantic, escape to the heart of nature and stay in eco-friendly yurts. Enjoy a welcoming location with lots of activities and a wellness space where can unwind. 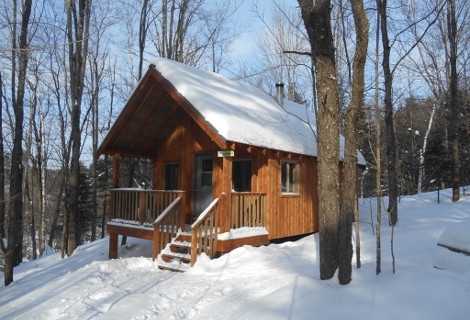 Experience unique and delightful getaway!Located in Piopolis in the Eastern Townships and surrounded by the tallest mountains in southern Quebec, our yurts allow you to explore your 5 senses. In every season, you’ll find charm, comfort, calm, escape and gastronomic pleasure. 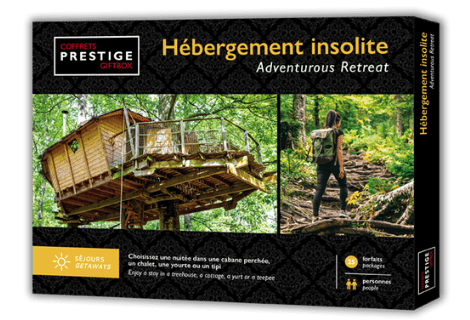 Nestled in the maples and firs, Hébergement aux Cinq Sens offers you a campfire, stargazing, brook-side hammocks, a relaxation space and a game area for kids.